What if we can make ourselves, our communities, and our planet healthier – all at the same time – by moving our bodies more? Each section begins with a few of the hundreds of questions Katy receives every month, with a heartfelt, Dear Sugar-style response from Katy. Every response is filled with her passion for natural movement, her compassion for her readers, and her skill in deconstructing dearly held (movement-restricting) cultural beliefs. A companion to Alignment Matters (2013), Movement Matters presents the deepening of Katy’s groundbreaking work, models that have evolved from thinking of the body as a single structure to considering it to be a cluster of a trillion bodies, and how those trillion bodies are being loaded by forces both inside (via muscular contraction) and outside (our cells are moved by the world around us). Movement Matters is not only a delight to read but also will help every family, and has implications that extend far beyond our individual lives. Every so often a thinker comes along who is able to teach complicated ideas with so much ease and clarity, you have the liberating feeling of remembering something as you are learning it. This book holds up a mirror: this is who you are. This is your body. This is nature. You are one and the same — it is only your habits and thinking that have tricked you into believing that you are separate. In Bowman’s essays, the comparison of a growing tree and a growing body is not conceptual. It is real. Your body follows the rules of nature, just like everything does. Bowman shows us where science meets metaphor, and that we ignore this connection at our own peril. One of the unfortunate side effects of living in complex, modern societies is the distance we create from the natural world, leading us to forget how to live better with less and by keeping active. 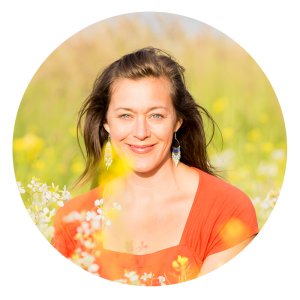 In her quest to resurrect this lost knowledge, Katy Bowman provides us with a survival roadmap to reclaim personal quality of life and a sustainable future for all. A must-read for anyone interested in living a happy, productive life on a habitable planet. Katy Bowman is one of the world’s leading experts on the ecology of human movement. She offers a timely and fascinating collection of essays that are designed to inspire a movement-based lifestyle – essential for our long-term survival as adaptive humans. A must-read for anyone who cares about their health. 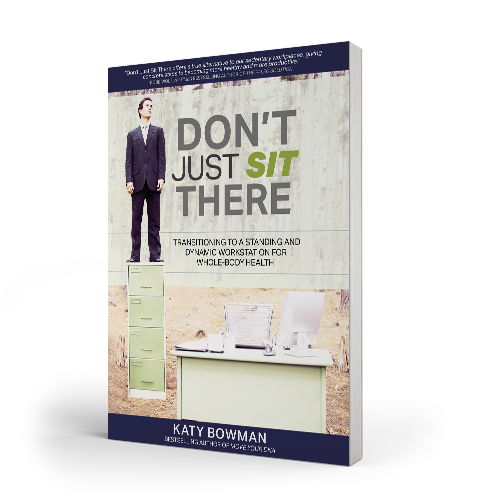 In a civilization that strives to reduce movement to its barest minimum, and a culture that celebrates the leisure of the chair over the immersive experiences that truly nourish our bodies and souls, there is the voice of Katy Bowman. Her scientific approach, coupled with her deep understanding of the ancestral roots of our physiological needs, bridges the longstanding gap between the world of healthy movement and the advice of the medical and exercise science communities. Finally, we learn why movement matters, and that the answer lies not in the monotony of pointless exercise for its own sake, but rather in the exhilaration of movement as an expression of our very humanity. This gorgeous book opens the door to a new way of thinking and being. Katy teaches us how each movement, no matter how small it may seem, matters. You can’t help but want to become more active in every aspect of your life. – Kristin Meekhof, LMSW, author of A Widow’s Guide to Healing. What a breath of fresh air! Katy Bowman, like her books, oozes originality and intelligence. In Movement Matters, she makes readers see how movement isn’t something you do—it’s something you are. 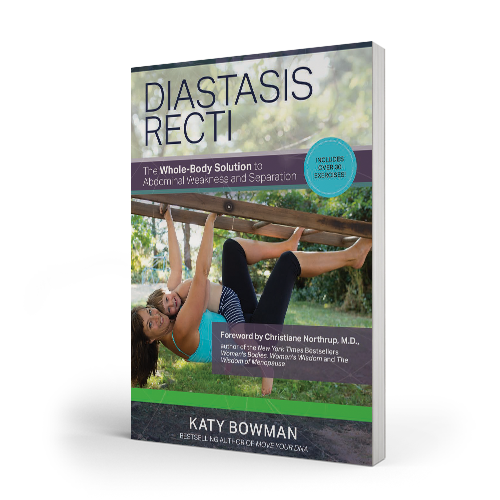 The world, the fitness industry, and those of you at home aspiring for wellbeing will really benefit from Katy’s life-enhancing information. 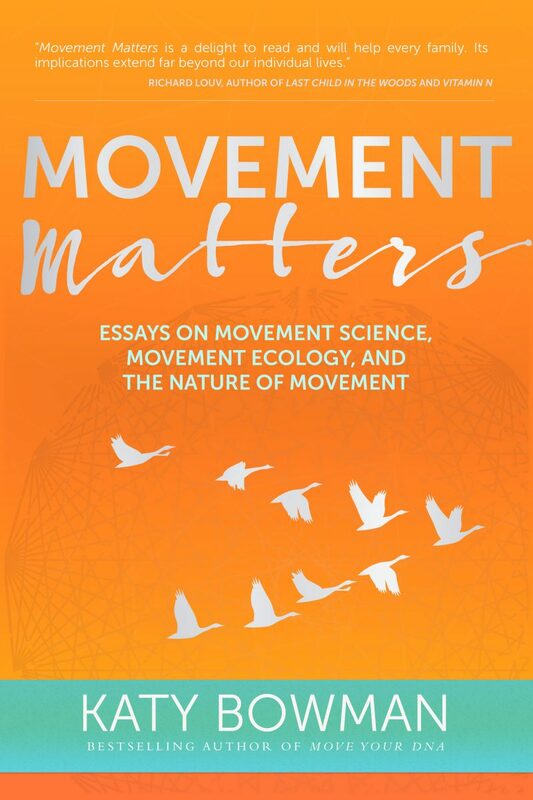 With Movement Matters, Katy Bowman has produced a thoughtful – and radical – treatise that is a must-read for those interested in their personal health… and the health of the body politic and planet. A stellar read. I’ve spent almost twenty years talking to people about food and specifically why good food matters. I’ve made my case using biology and ecology, talking about our hunter-gatherer past. What I missed is all the movement that went into not just our food but also our lives. 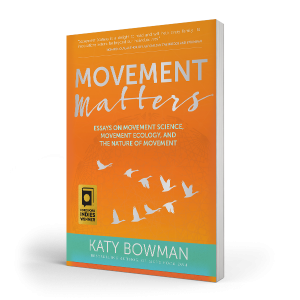 This is why movement matters – and fortunately for you, Katy Bowman has tackled this topic in a way that has never been done before. While there are tons of books about how brains think, there is virtually nothing about how and why creatures with brains (us!) move. 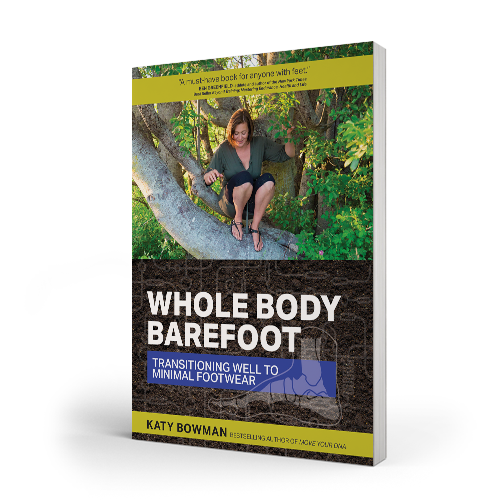 Katy’s book places movement into its rightful position as the foundation of being human. Movement Matters promises to revolutionize how we think about movement.